From an early age British born London Ellis knew she was going to be a popstar “You know when you are asked in school what you wanna be when you grow up? Well mine wasn’t the astronaut, (even though the thought of jumping around on the moon does sound fun), not the Princess, (even though having a prince whisk me off my feet wouldn’t be such a terrible thing, damn maybe I should re-think this…) but anyway I said “I’m gonna be a Popstar” and I have never changed my mind since” says Ellis. 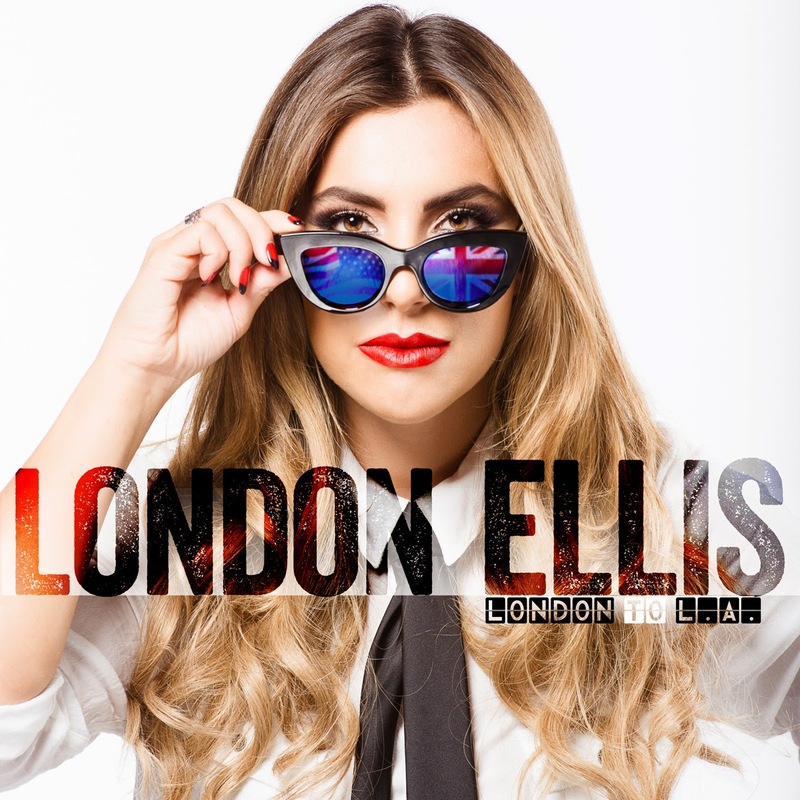 Writing and recording since I was 14 years old, the pop star has since moved to LA to pursue her music career and chase her dream which has resulted in her releasing her debut EP London To LA. “I want my fans to go back to the 90's and enjoy every second of listening to my music, whether that’s dancing around the room or really being able to feel and relate to my lyrics.” says Ellis. When you watch the video to the amazing catchy single, you can see the fun personality of the Brit singer, in a track that is now on repeat at SnapCacklePop HQ that we have definitely danced round the office too. Well London, you have won over our world and it’s a pleasure to welcome you to the pop world. Check out the A-MAZ-ING single and video below for London To LA that shows the cheeky side to the singer and grab your copy of her new EP on iTunes now..!